Ready to join, or want to see how Cambridge Neighbors can make a difference in your life or the life of a loved one? 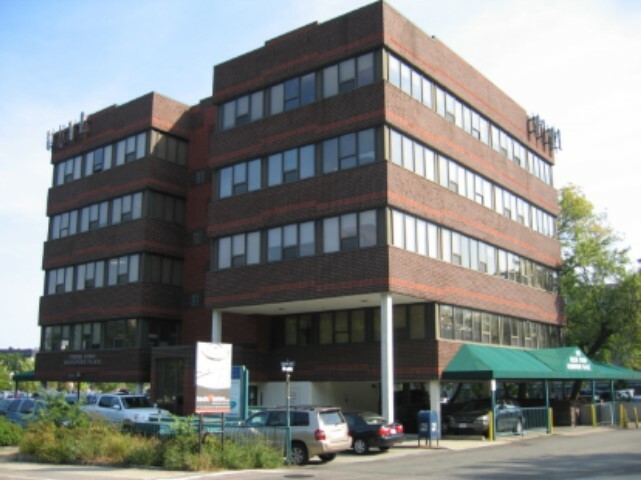 Our office is located next to the Fresh Pond rotary in Cambridge. We are in between Mama Goos Pizza and the Freepoint Hotel. Parking: In front of our building or next door at the hotel's lot. Public Transportation: The closest T stop is Alewife and the closest bus stops at #74 & #78.